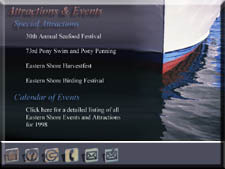 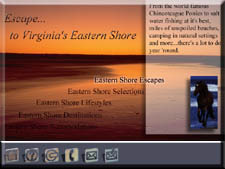 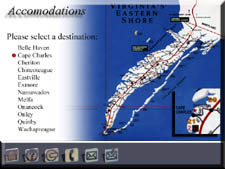 Sample Interface screens from "Eastern Shore Escapes" travel and destinations CD-ROM. 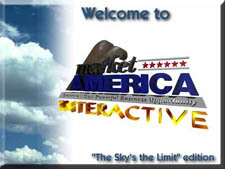 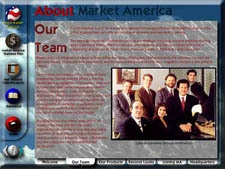 Sample Interface screens from Market America Prototype CD-ROM. 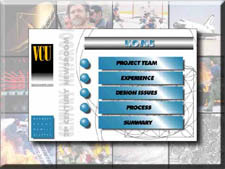 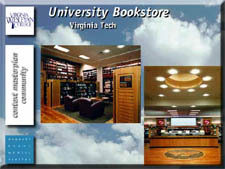 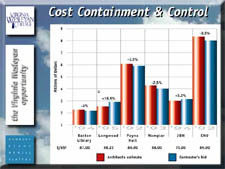 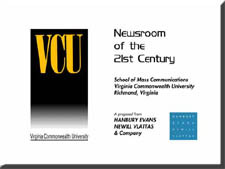 "Virginia Commonwealth University - Corporate Presentation"
Sample Interface screens from a multi-media corporate interactive presentation used by architecture firm for a project proposal. 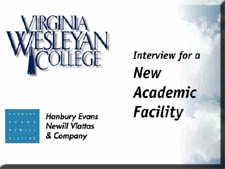 "Virginia Wesleyan College - Corporate Presentation"